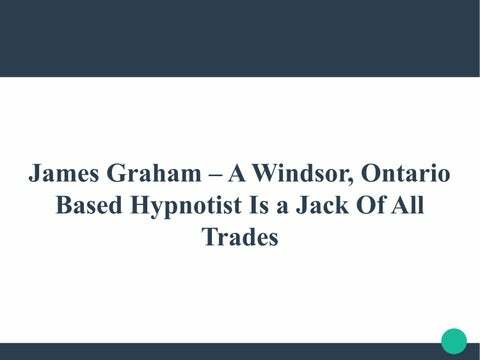 James Graham is a Windsor, Ontario based hypnotist who is also a MindPower coach, author, speaker, and entertainer. 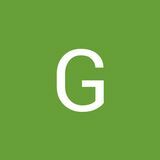 He is popularly known as Jimmy G and has worked as a professional entertainer for several years. He is among the very few Windsor hypnotists who have always charged people reasonably for the services they offer. Hypnotist Jimmy G has authored four books. He has professional experience in playing guitar, singing and writing songs, and producing records. He is a skilled stage hypnotist who has travelled across the globe performing shows. He is a trusted MindPower coach.